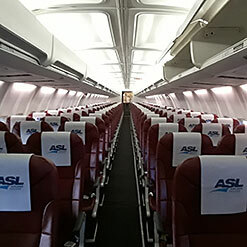 Whether it is skiing in the Alps or taking in the year round sunshine of Tenerife, ASL Airlines Ireland can take you there in comfort. From a warm welcome onboard, our crews will ensure you have a memorable journey from beginning to end. 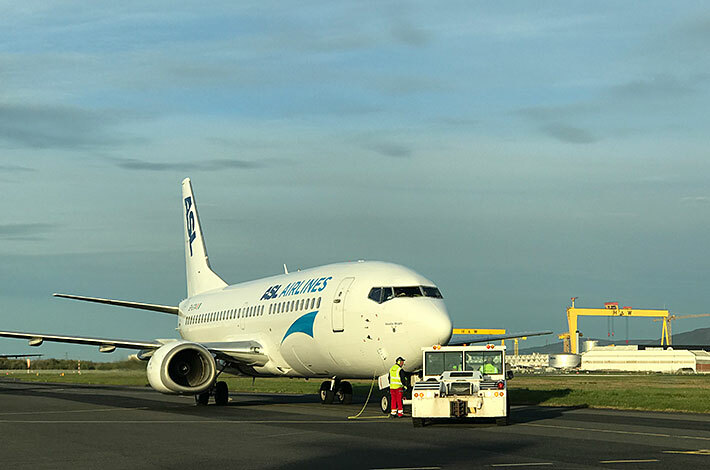 From one off flights for sporting events, conferences or special occasions, to a series of flights to a seasonal destination, ASL Airlines Ireland provide the professional and efficient solution demanded. ACMI or Damp lease solutions on short or long term basis allow you to cover your needs from maintenance coverage to operation startup, without the financial investment that may be involved otherwise.